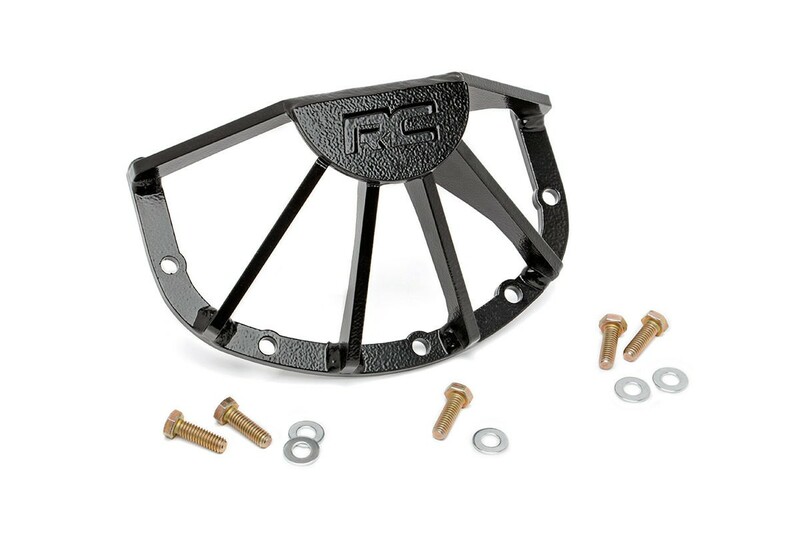 Constructed from 1/4in steel the Rough Country differential guards protect your axles from the hazards that can damage your differential. Made for the Dana 30, Dana 35, and Dana 44 axles. 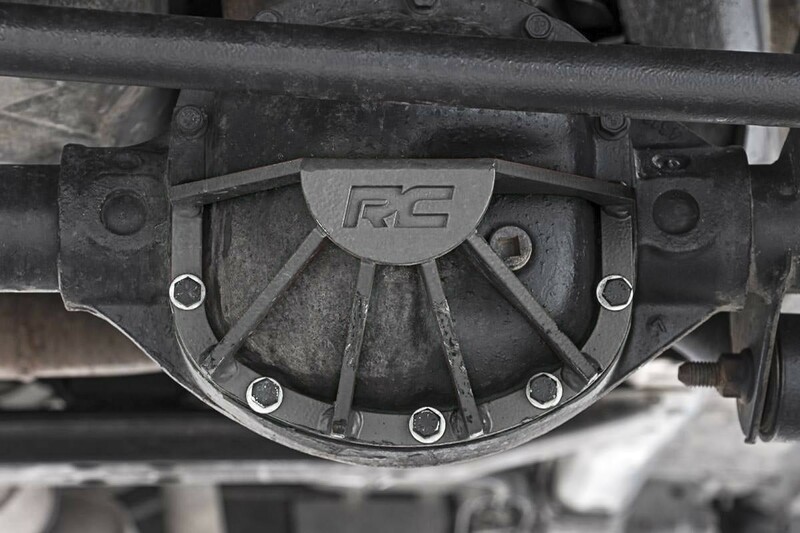 Protects your differential from off-road hazards. Highly durable - constructed from 1/4in steel.